Limited Time Sale On Now! 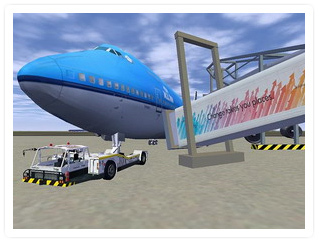 FlightProSim™ is a FlightGear fork and has been built to be as close to real life as possible. Everything from terrain, aircraft reactions, to planetary alignments & movements. FlightProSim™ features highly detailed time of day modeling that places the sun, moon, stars, and planets correctly based on Real Time data from your computer clock. 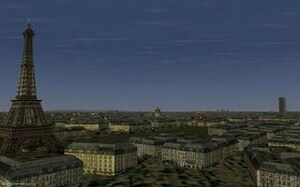 If it's dawn in Beijing right now, it's dawn in the sim right now when you locate yourself in virtual Beijing. If flying with perfect weather at dawn is just not a challenge anymore, why not add another dimension and watch your plane soar through gail's, wind, rain, snow or even lightning. 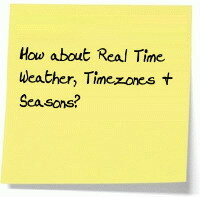 You have the control to choose this, or for added realism why not use real life data. FlightProSim™ can calculate your nearest airport and fetch the current METAR for that station from the NOAA weather service. The atmosphere parameters calculated are: temperature, dew point, pressure density, wind (three dimensional) and visibility. The list of available aircraft varies from the Wright Brother’s first plane to today’s state-of-the-art military fighter jets and even medical helicopters. As for available terrains, you can fly anywhere on the entire planet! You can even use all the free aircraft created from the FlightGear community. With realism from the sloped runways to the real life controls, this sim makes you realize what you've been missing all these years. It's really makes for an interesting experience when you release the brakes and find yourself rolling backwards down the runway. 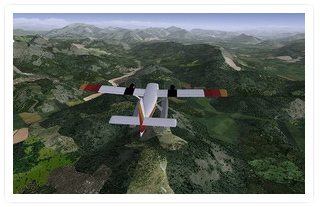 The added bonus is that FlightProSim™ is based on OpenGL graphics rendering. This means the program can really do just about anything and make it look realistic. 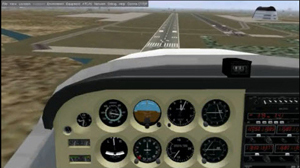 FlightProSim™ is the first commercial flight sim that gives you complete control. This means you can dig deeper into the game and create your own graphics including: terrain, airports, or even airplanes. You can also completely reprogram your flight controls and control response. The graphics and customization are only as limited as your imagination. This is indeed a wonderful game that has the extreme quality that a expensive flight simulator would have. Trust me, I have played it for hours and hours a day, and I never get tired of it! Its kid friendly and great for any age. 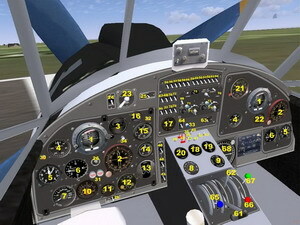 You can customize every aspect of your flight; a common feature on flight simulators. From the time of day to the type of navigation; even control over the weather and clouds, as well as the ability to toggle the 3D cockpit on and off–you can do it all! I’m very impressed with the interface overall. 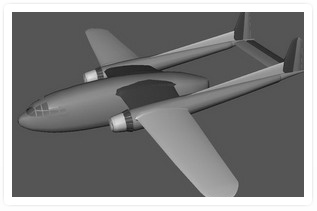 Innovative ...gives you exactly what you want: over 85 aircraft, full world terrain, lots of options, and a load of fun. Time Spent: 100 or More Hours. 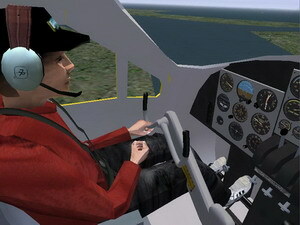 Have you ever wanted to fly a plane or helicopter, but lacked the money or ability to do so? Are you a real pilot looking to improve your skills without having to take off? Do you want to try some dangerous maneuvers without risking your life? Or do you just want to have fun with a more serious game without any violence? 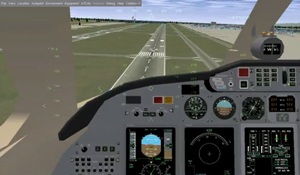 If any of these questions apply then FlightProSim™ is perfect for you. 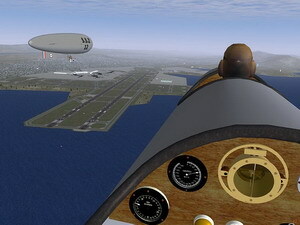 Currently you can fly the 1903 Wright Flyer, strange flapping wing "Ornithopters", a 747, A320, various military jets and several light singles. 20,000 + real world airports in the full scenery set. Why Not Fly over Your House? You will never get bored with 20,000+ real world airports, 100+ life like planes and scenery coverage of the entire world. A Google Maps based service shows you exactly where your are in respect to the rest of the live players. Each plane has a realistic 3D cockpit where you can control everything from releasing the brakes to raising the wheels. Have you ever wanted to land on a Aircraft Carrier? There is currently support for Aircraft Carrier operations on the Nimitz, (located near San Francisco) and on The Eisenhower. The carriers are equipped with a working catapult, arrestor wires, elevators, TACAN and FLOL. 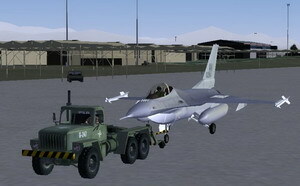 Want to try Air-Air Refueling? You receive the San Francisco Bay and Pacific area maps. Other world areas available to be purchased separately. All from the thriving Open Source Community, this software is forever changing. Shared and Open Source code. 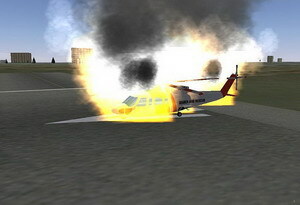 As a FlightProSim™ member you receive a copy of the full source code. This lets you really enhance your flying experience and to receive the full benifits of an Open Source project. Full source files are also available in our developers area. Free Open Graphics Drivers also required. This software includes over 20 planes to get you started. 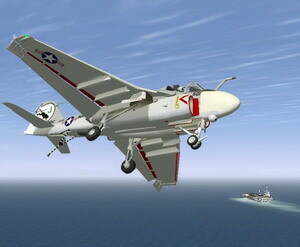 The 100+ other planes can be downloaded for FREE in the members area. We want you to have an enjoyable flying experience, yet we also know their may be times that you get stuck. We offer ongoing support to ensure you stay in the air. Never pay again, you always receive the latest releases for FREE. 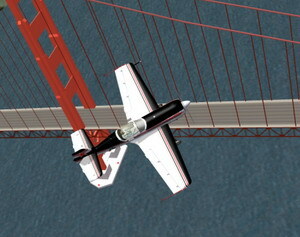 Meet up online with other FlightProSim™ and FlightGear users to fly in formation, put on an air show or just to have fun. 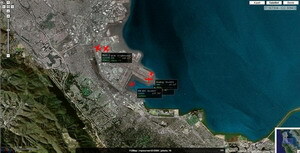 You can easily locate other pilots or yourself with Google Map integration. 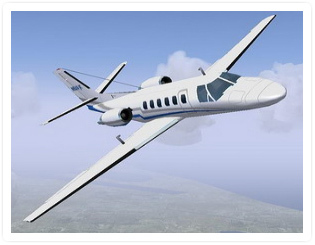 FlightProSim™ has the ability to model a wide variety of aircraft. Currently there are over 100 different planes and helicopters available for you to fly. These range from the 1903 Wright Flyer, strange flapping wing "Ornithopters", a 747, A320, various military jets, and several light singles. FlightProSimV2.2.2 has the ability to model those aircraft and just about everything in between. 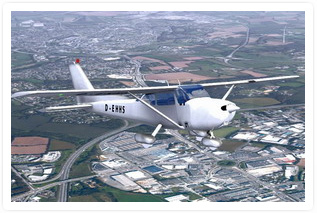 FlightProSim™ is proudly part of the Open Source community and is based on the world renown FlightGear project. 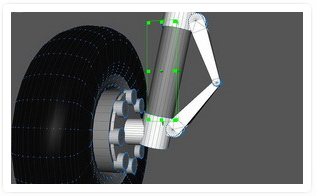 This means FlightProSim™ is in constant development and keeps getting better and better. If you require further information or want to help develop FlightProSim™ further please have a look at our Developers Area. 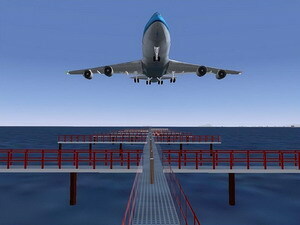 FlightProSim™ is a global cooperative development project with contributors and users from just about every continent. Users range from budding home enthusiasts, to pilots, and even as a full blown simulator at aviation museums. 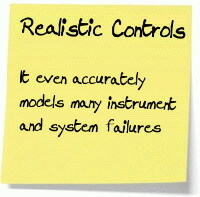 Instrument and system failures are also accurately recreated. If the vacuum system fails, the HSI gyros spin down slowly with a corresponding degradation in response as well as a slowly increasing bias/error. 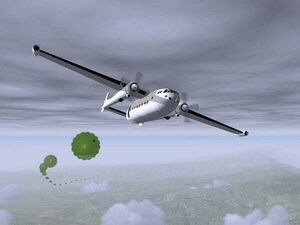 All those things that make flying a challenge are accurately recreated to give YOU the most Real Life Flying experience. 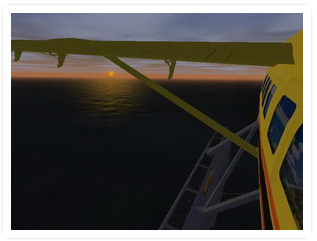 See the world with FlightProSim™ today! 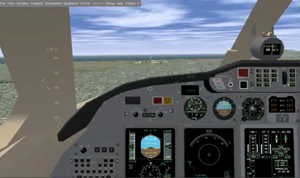 Why pay 00's of dollars per computer for a costly flight game when FlightProSim™ lets you play on as many computer as you like? 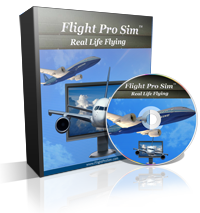 Remember this is a fully Open Sourced Licensed and legal copy of FlightProSim™ to be used at home or work. You may install it on as many systems as you like, with the same license! Don't you hate it when you keep getting those pop up screens telling you to update software that you have already paid for? I know I do which is the reason I am offering YOU an Industry First. To ensure your information stays secure, FlightProSim™ payments are backed by Norton Secure, so you know you can order from us at any time in full confidence! YES, I want a copy of FlightProSim and All The Unadvertised Bonuses Now! After the complete experience or an amazing gift? Sold by PayPal. Lifetime Online Updates Included. Innovative ...gives you exactly what you want: over 100 aircraft, full world terrain, lots of options, and a load of fun. Time Spent: 100 or More Hours.